The Mediterranean diet is based on traditional diets from countries boarding the Mediterranean Sea, including Greece, Italy, France, Spain and Croatia. Traditional diets in these countries have many similarities, and these form the basis of the Mediterranean diet.... Browse Whole Living's Heart-Healthy Mediterranean Diet Recipes collection. Also find healthy breakfast, lunch, snack, dinner & dessert recipes, plus heart healthy food & weight loss recipe ideas at WholeLiving.com. 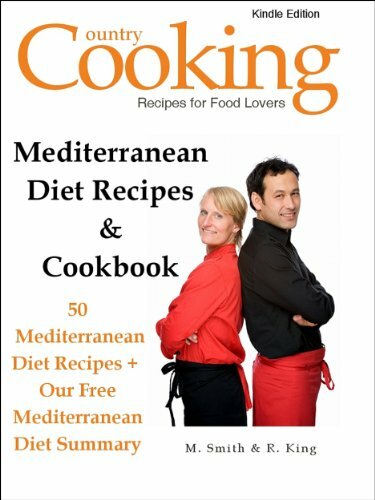 The Mediterranean Diet is: � Gluten-free flour (as needed) Instructions: 1 Reserve ? cup black beans, and set aside. 2 Add the remaining beans, shallot, garlic, spices, grated lime peel, lime juice, and hot sauce into the bowl of a food processor fit with a steel blade. Process until the mixture is the texture of a very chunky puree. 3 Transfer mixture to a mixing bowl. 4 Add the how to draw pdf free download Recent research suggests that people following a Mediterranean-style diet have a lower risk of heart disease, cancer, and health problems. 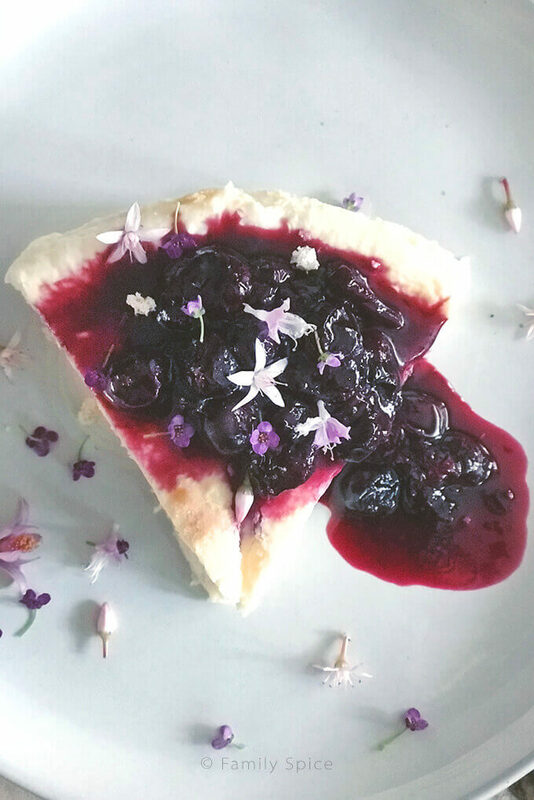 Unlike other diets, which may lack in nutrients, this one provides heart-healthy doses of protein, vegetables, whole grains, and even a little bit of red wine too! 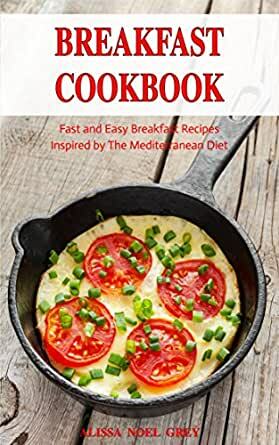 Lemnos Recipe e-book Lemnos Admin 2018-03-27T03:54:57+00:00 A LITTLE TASTE OF THE MEDITERRANEAN Subscribe to our Lemnos mailing list to receive newsletters and notifications when new FREE e-book downloads are available*. 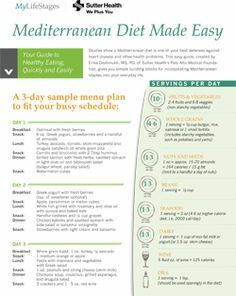 At its basic best, a Mediterranean diet is supremely healthy and affordable, and it doesn�t take much tweaking to make it gluten-free. This diet builds on a firm base of vegetables, fruits, grains (in our case, choose from quinoa, corn, teff, sorghum, buckwheat and a rainbow of rice varieties), beans, lentils, nuts and seeds, plus herbs and spices. Recent research suggests that people following a Mediterranean-style diet have a lower risk of heart disease, cancer, and health problems. Unlike other diets, which may lack in nutrients, this one provides heart-healthy doses of protein, vegetables, whole grains, and even a little bit of red wine too!